*Real simple. 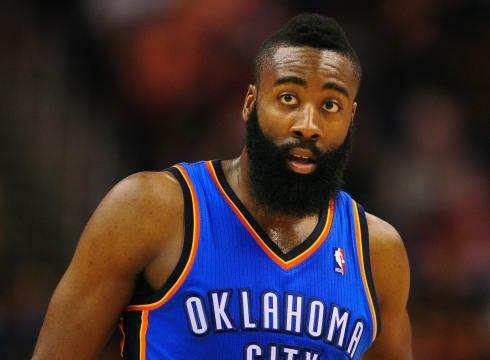 Money talked and James Harden walked … away from the Oklahoma City Thunder to the Houston Rockets. Yep, if you haven’t heard, unable to work out an extension with Harden, the Thunder traded the Sixth Man of the Year to the Rockets on Saturday night, breaking up the young core of the Western Conference champions.